Always an optimist, I blog to share the things I’m excited about with others. My interests include feminism, politics, beer, environmental issues, religion, and science. I enjoy listening to podcasts, obsessing about things on the internet, acquiring more books than I could ever possibly read, traveling, hiking, and lifting weights. My vices include cartoonish video games, Star Trek and craft beer. You can send me an email at MissCherryPi@gmail.com. A political and news junkie, my opinions are not always agreeable but are always well informed. I don’t tow a party line but prefer a middle of the road approach that so few take these days. Karen is a feminist and scientist. 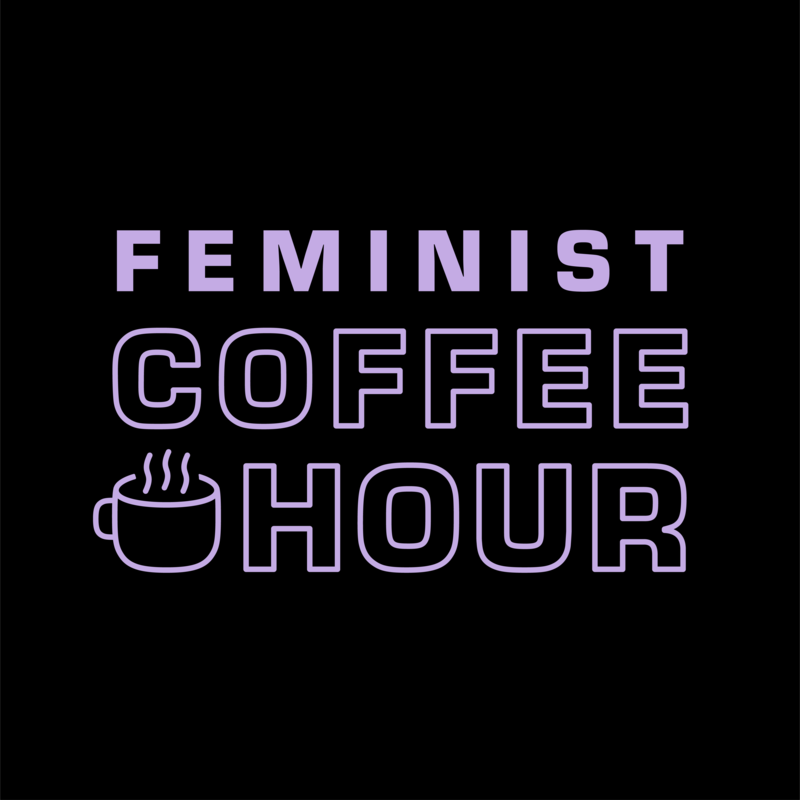 She is the editor and co-host of the Feminist Coffee Hour podcast. I am a mild eccentric, and difficult at times. I like, in no particular order: Whiskey, reading, games of all varieties, cartoons, and the Oxford comma. Keeping a day job as a corporate attorney, my real passions include travel, food, and politics. There are no foods I won’t try, and there are no places I won’t go. Also a bit of a knowledge junkie, and a technophile, you’ll rarely see me without my iPhone or blackberry. Although I have strong opinions, I certainly open to hearing other points of view, and hope to engage in intelligent discussions and debates on this blog. The Political Flavors banner design includes art from clipartsfree.net.